Adam Levin realizes now that he might have been a little naïve, contributing to politicians based on their pro-Israel and pro-cannabis positions without looking deeper into their records. 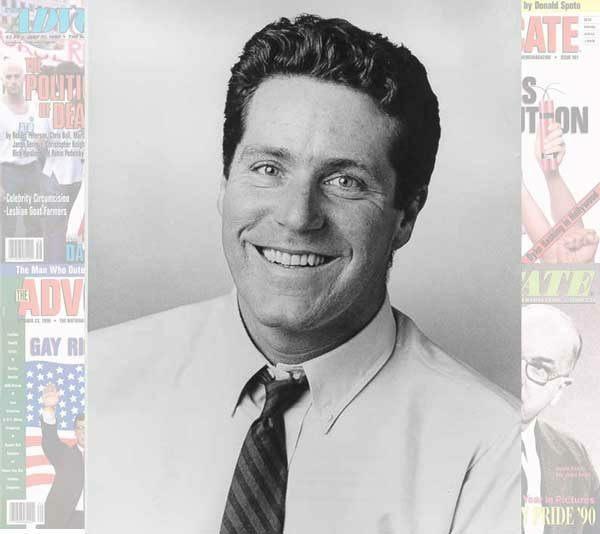 But when an Oct. 18 Women’s Wear Daily story suggested the new straight owner of The Advocate and OUT magazines was “a documented supporter of conservative Republican politicians during a time when the culture wars have never been more fierce,” he was startled. And he certainly didn’t expect the backlash that followed. 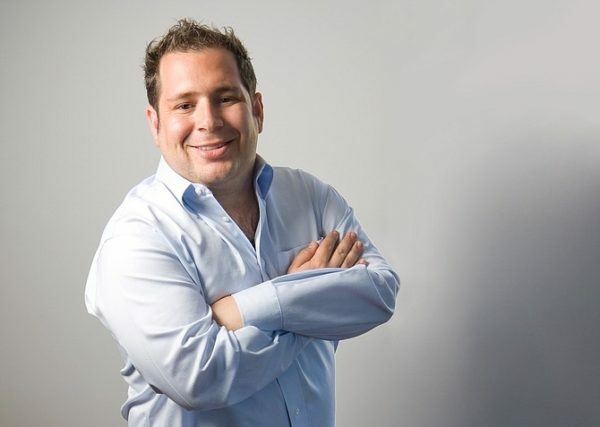 Rumors quickly spread about Levin’s plans for Pride Media, his re-branding of the two magazines and other Here Publishing properties he bought last year from longtime Here Media co-owners Paul Colichman and Stephen P. Jarchow. 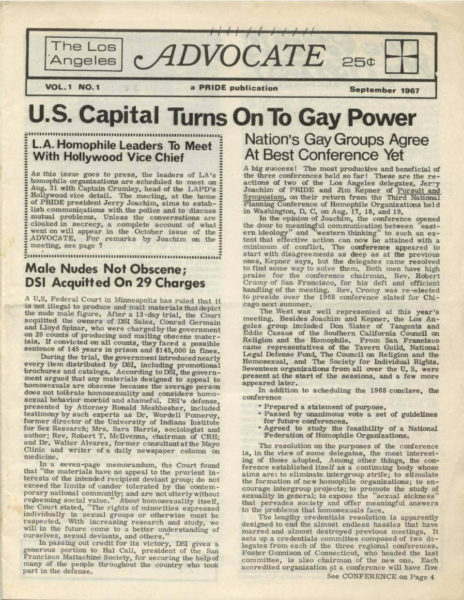 The Advocate was first published as a gay activist newsletter in Los Angeles to provide news about police bar raids and rallies and protests before Stonewall (see video here). 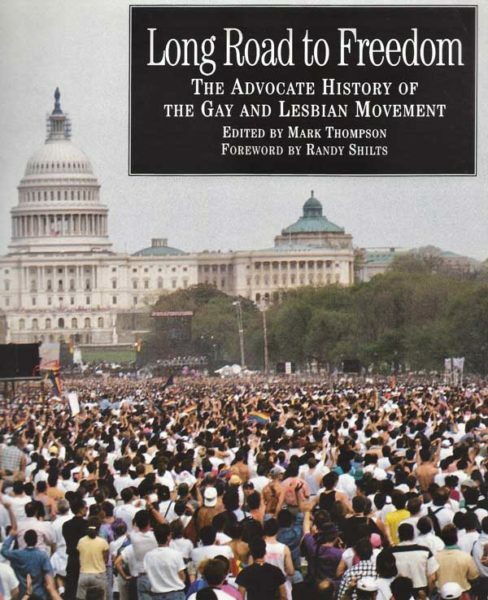 The magazine went through financial peaks and valleys as it attempted to inform and reflect back to the emerging national LGBT community the news, politics and cultural trends as an eyewitness to and sometimes driver of LGBT history. 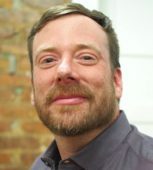 It was often one of the first sources of information for closeted LGBT people, including new Pride Media CEO Nathan Coyle, who comes out of mainstream digital publishing. Gay communications and longtime marketing guru Bob Witeck also feels a personal fealty to The Advocate’s legacy. In 1968, the 16-year old Arlington, VA high schooler found a pay phone and dialed the Mattachine Society, which he’d about because of Frank Kameny’s visibility. Kameny answered, Witeck came out to him and asked where he could meet other gay people. 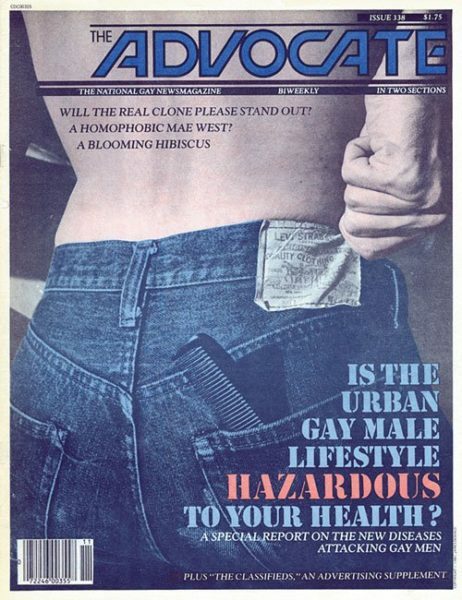 Gay publications were “a gateway drug, in the very, very best sense of that word. 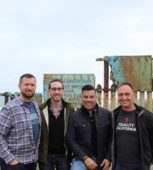 They opened up my unbelieving eyes to others exactly like me who wanted to know who I am, to be safe, confident and connected with a richer world of people like me and who might love me,” Witeck said. The Advocate also shocked and challenged both mainstream sensibilities and LGBT community apathy and depression tied to the AIDS crisis. Perhaps none was more provocative than editor-in-chief Richard Rouilard. 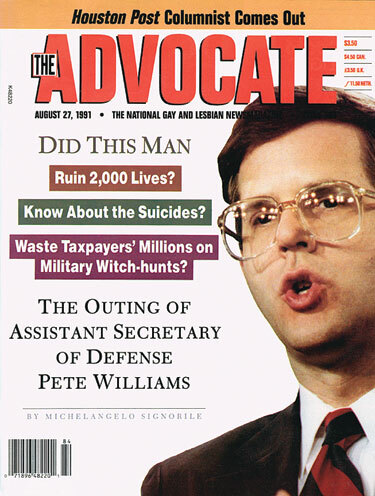 The Advocate made national news publishing Michelangelo Signorile’s outing of Pete Williams who served as Pentagon spokesperson while there was a ban on gays serving openly in the military. Williams is now the Supreme Court correspondent for NBC News. 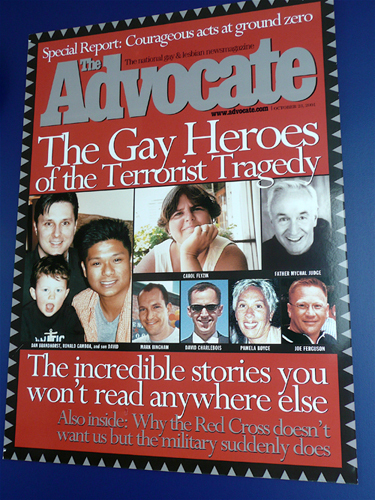 The Advocate continued to do important work under The Advocate’s first woman Editor in Chief Judy Wieder and others, including how Sept. 11, 2001 impacted LGBT people. But The Advocate lost its luster and became a subscription insert into the more popular OUT Magazine. As the idea that print media was dying gained more traction, focus shifted to the digital platforms. But money remained an issue. 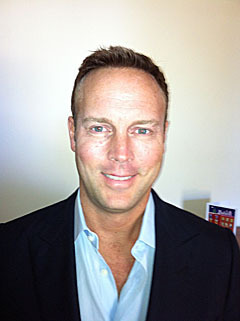 “I took this job to help restore these titles and their relevance,” Coyle told the Los Angeles Blade. Coyle said that Pride Media severed its ties with a company that was supposed to pay the writers after having directly received payment from Here Media. “Aaron was absolutely not to blame” for the lack of payment, he said, adding that Pride Media will make good on the overdue payments. Levin, CEO and Managing Director of Oreva Capitol, sent a statement to WWD to correct the record. “In Today’s Politicized World, We Should Be Careful What We Assume About Others,” read the title. “Recently, Women’s Wear Daily, a publication I deeply respect, published a piece about me, my business and political beliefs that wasn’t just hurtful, but inaccurate. It is my hope those same editors provide me the opportunity to defend against the false impressions this story may have left in the minds of readers we no doubt share,” Levin wrote. When the letter was posted on Oct. 24, the word “inaccurate” was missing and replaced with the redundancy “but could lead the reader to form the wrong opinion.” There was no mention that WWD apparently asked for the change. Other stories about High Times’ debt popped up online, then were quickly taken down. But with rumors about Levin and suspected anti-LGBT investors in Pride Media still darting through the Internet, Levin has tried to be transparent by responding to media inquiries, including several long interviews with the Los Angeles Blade. Regarding being a big Republican donor, Levin laughs. 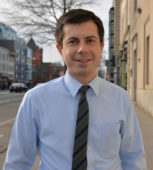 “I’d have to make big Republican donations to be a big Republican donor,” he says. Indeed, a scroll through OpenSecrets.org shows that he has donated to a handful of Republicans but mostly to Democrats. Ironically, one donation in 2013 was to Republican Rep. Devin Nunes and another to Democrat Rep. Adam Schiff, now famously on opposite sides of the House Intelligence Committee. 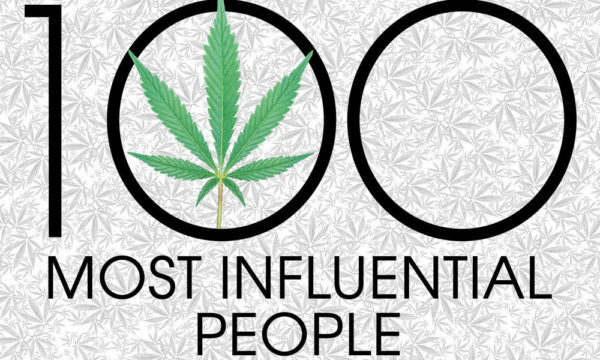 Rohrabacher was in the High Times 100 issue, however, for the now-dethroned Republican’s support for cannabis. There are a number of other rumors Levin wants to dispute, starting with that debt question that led to concerns about how he would pay for the next iteration of the brands. Additionally, WWD reported that conservative Republican billionaire investor Ken Fisher was deeply involved in Pride Media. “Possibly in an attempt to bridge the gap between a major turnover in staff and a public filing, it seems that Pride, while only a year into its existence, has taken on another outside investor in Fisher Capital, operated by the billionaire Kenneth Fisher. 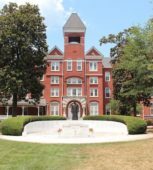 The firm recently added the company to its list of investments without disclosing the amount of its stake and Pride declined to comment,” WWD reported. Not so, says Pride Media Board Chair Adam Levin. “A majority of the board are members of the LGBT community,” he says. He added that the rumor that right-wing Republican billionaire Ken Fisher is 40 percent investor is inaccurate. “I do not know Ken Fisher,” Levin says. “There are members of the Fischer family who are shareholders” but they are no relation to Ken Fisher. One prominent gay business investor in Pride Media, Thomas D. Kraemer, emailed the Los Angeles Blade that anti-LGBT investment in the company is illogical. “Reinvigorating these brands and a successful Pride Media Company can only make the LGBTQ community stronger, smarter and more influential. Why would a homophobe want to do that? It makes zero sense,” he wrote. 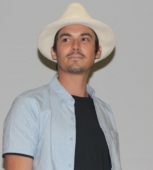 Diane Anderson-Minshall, Editorial Director of The Advocate magazine and Chill magazine and Editor in Chief of Plus magazine and Out Traveler magazine, told the Los Angeles Blade that Levin and Coyle reached out to her and that Levin also sent an internal note to staff attached to the statement he sent to WWD. 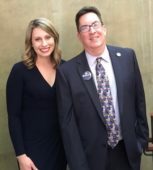 The Levin memo read: “As I’m sure many of you have seen by now, last week Women’s Wear Daily published an inflammatory piece regarding our organization, and highlighted a few of my political donations, ascertaining that we may be suffering, and that I may have an Anti-LGBTQ political stance. I have authored an Op-ed that we are sending to the editors at WWD in response, but I wanted to take a minute to share this piece with you all ahead of time for clarity and understanding. It is very important to me that you all understand who I am as a person, and rest assured that I want nothing but the best for the community we serve, as well as all of you.” Anderson-Minshall said she wants to believe him. Levin laughs thinking people posit him as a kind of Rupert Murdock-wannabe. “Listen, I’m someone who invests in media properties. I love that people think I’m building an empire, candidly, but I’m an entrepreneur who likes communities and right now, I’m really focused on Pride and High Times. And I have a company called Boxlight that’s an education company,” he says. “The Advocate and OUT are media properties that matter to the community. And that’s the value of the brand, of the heritage, of the history. What was attractive to me was the community around OUT, the community around the Pride Media brands. “There’s a stickiness,” he says. “They’re media properties that people care about. And in today’s competitive media landscape, I thought there was a real opportunity to reinvent the brands and create compelling content that would allow the brands to thrive for many years to come—in print and online and other mediums and platforms, as well. These are properties people have grown up with.